President Trump and the U.S. Justice Department have championed lawsuits against opioid manufacturers as part of a broader push to stem the deadly rise in opioid addiction. Sessions said he is ordering the task force “to examine existing state and local government lawsuits against opioid manufacturers to determine if we can be of assistance,” CNBC reported. 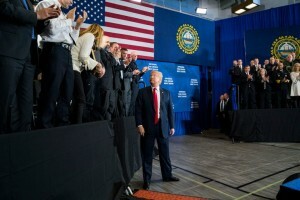 President Trump made his first visit to New Hampshire since the 2016 election on Monday, March 19, when he rolled out a plan to curb opioid addiction. New Hampshire experienced the nation’s third-highest rate of deaths from overdoses, The New York Times reported. 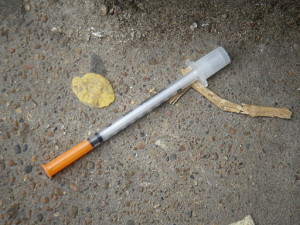 “Drug overdoses killed roughly 64,000 people in the United States in 2016, according to initial estimates from the C.D.C., and have become the leading cause of death for Americans under 50,” the newspaper reported. 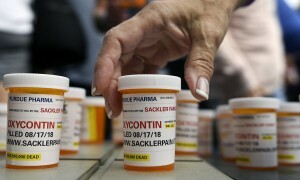 Sessions, in a speech on Thursday, March 22, noted that the President has voiced his “strong support for the Department of Justice’s new Prescription Interdiction and Litigation — or PIL — Task Force,” which will “focus on and coordinate the Department’s efforts to investigate, prosecute or bring lawsuits against opioid manufacturers and distributors who have unlawfully contributed to this epidemic” and will review existing laws. 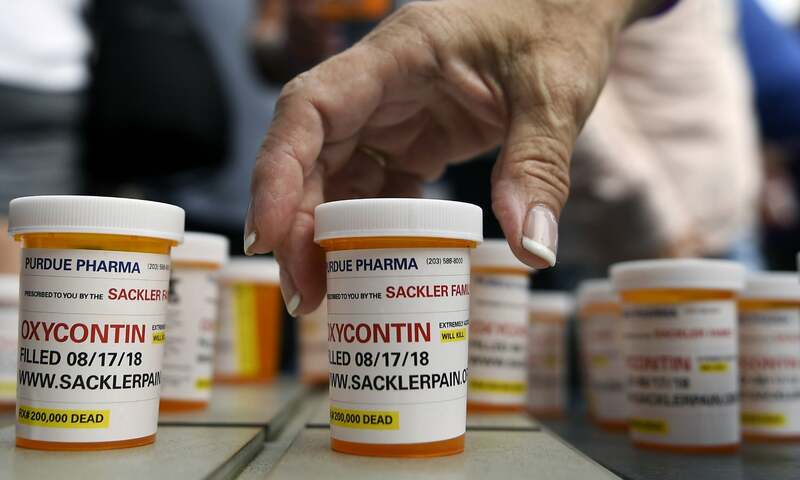 It will also consider assisting with ongoing state and local government lawsuits against opioid manufacturers.